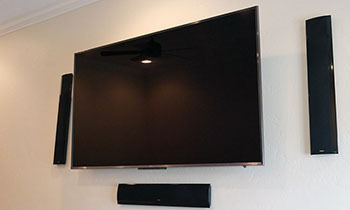 entertainment systems for any application big or small. 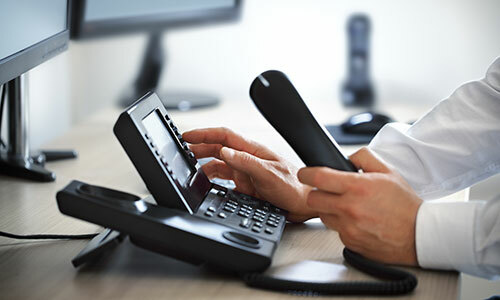 to do and we will build a telephone system to suit your needs. ITC started in 2007 with an idea to provide customers with high quality and fair market pricing products & service for all your technology needs. It is family owned business with over 20 years of experience in the field. 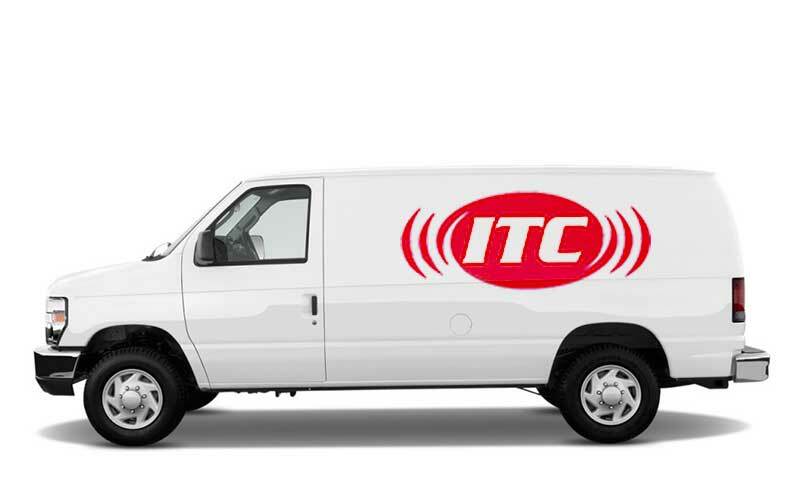 ITC’s wide range of services include telephone and voicemail systems, computer networking services, video surveillance systems, access controls, overhead paging. We are located in the central valley and service areas as far as Fresno, all the way down to Bakersfield. No job is too small or to far! We are your one stop source for all of your business technology needs. Our staff takes pride in providing superior products and great customer service at an exceptional value. We understand business and the bottom-line. State of the art technology and service to create entertainment systems for any application big or small. Scalable and easy to use. Tell use what your company would like to do and we will build a telephone system to suit your needs. 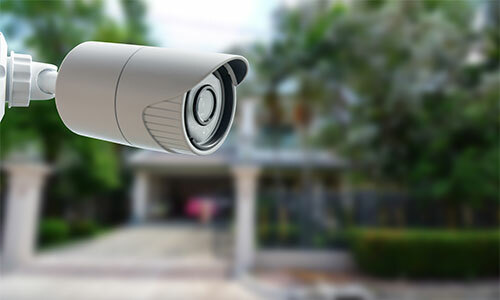 We know there is more to security than equipment understanding the environment where the solution will be used is crucial to ensuring that it has the capability to meet end user needs. Our staff takes pride in providing superior products and great customer service at an exceptional value. We understand business and the bottom-line. ITC is a Certified Small Business that has been family owned for 9 years, we pride our self's on providing the best customer service around. We focus on giving each customer that one on one attention that is needed in all the areas of technology. We are very community dedicated business and we look to provide our employees with long term careers in the technology field. If you need communication expertise you won't find a better company. Professional, knowledgable and their customer service is unmatched. I highly recomend the bussines, get in touch and your network-computer needs will be complied to your satisfaction. Innovated Technology was started in 2007 with an idea to provide customers with high quality and fair market pricing products & service. It is owner and operator business with over 13 years of experience in the field.